The BBC and Discovery are close to agreeing a break up of UK channel provider UKTV following the public broadcaster’s failure to attract partners for a potential buyout of the venture, according to a report in The Guardian. 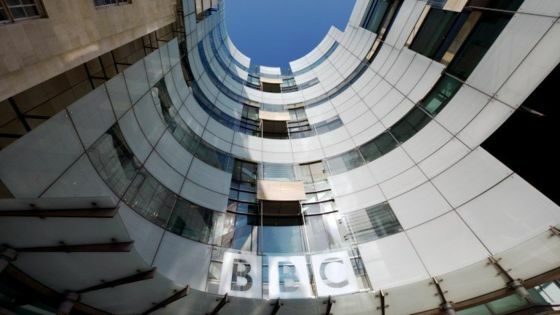 According to the report, the BBC and factual giant Discovery, which inherited Scripps Networks Interactive’s 50% stake in UKTV when it acquired the US programmer, are close to agreeing a £1 billion deal that will likely divide UKTV’s channels up between them. The BBC earlier this year held talks with ITV and Channel 4 to jointly bid for the programmer but the window to make a bid expired in June. According to the The Guardian, an agreement over UKTV could help open up the way for the UK’s public service broadcasrers to agree a plan to create a UK subscription VOD offering to combat Netflix, which it says has been delayed by the BBC’s strategy of retaining video-on-demand rights for programming that is distributed via UKTV.